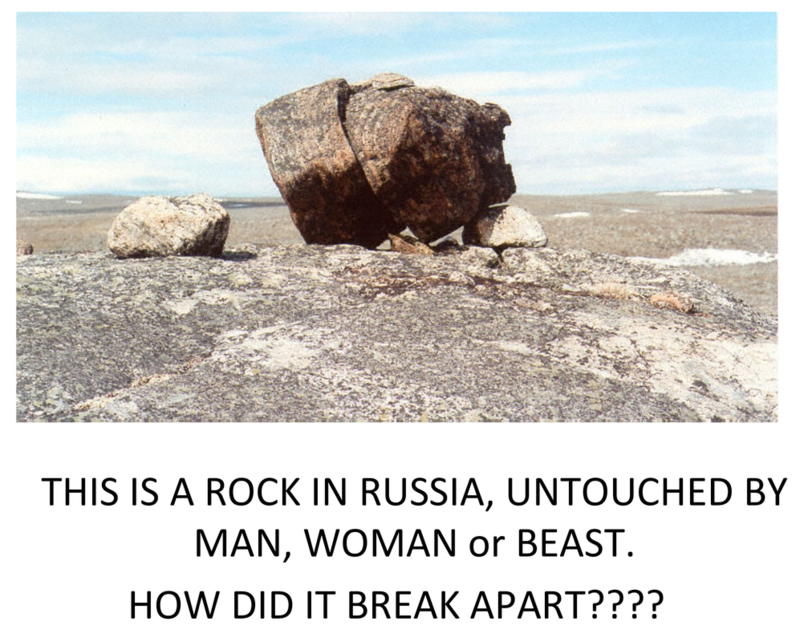 ​Watch the YouTubes below and discuss what we have learnt about rocks so far. ​Using the PowerPoint make some notes and diagrams on the different types of rock. Complete the rock cycle diagram handout. ​Review what we have learnt using the interactive image below. To be able to explain the difference between weathering and erosion. ​Look at the image below. Can anyone think of how this could have happened? Discuss with the person next to you for 2 minutes and see if you can come up with 2 possible solutions. ​Watch the following YouTube. Can you work out what weathering is and how it is different from erosion. Try to explain it in one sentence. Using the following PowerPoint complete the Worksheet. ​Complete the following card sort. For Homework - Create a poster explaining (with diagrams) any one of the types of Weathering. What is it? How was it made? ​Complete the tasks set on the PowerPoint below.